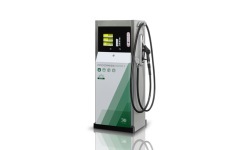 Progress-series range of fuel pumps are the result of knowledge and experience in the Petrotec Group. A well established manufacturer that really listens to its customers. For the first time, a single-product fuel pump completely integrated with the MPD (multi-product) by a full range of Petrotec fuel pumps. 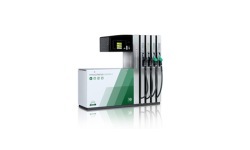 More is not enough, all the technology is shared with MPD multi-product pumps, which means that the P1000 II R can advantageously be used as a supplement or as main pump on your station. For the first time, a dual fuel pump product fully integrated with the MPD (multi-product) by a full range of Petrotec fuel pumps. More is not enough, all the technology is shared with MPD multi-product pumps, which means that the P2000-II can advantageously be used as a supplement or as main pump on your station. P5000-II, which represents the top layer of the class, and offers flexibility, reliability, cost efficiency and makes life easier for your customers. Easy maintenance and upgradeability are key to successful operations and trouble everyday. All technology represents the "state-of-the-art" in the industry. Due to the specific properties as all components are tested and adapted according to the ISO 22241 standard. The model is very easy to place with its compact size. Heat the system and integrated hose and nozzle to allow installation even in our northern latitudes. 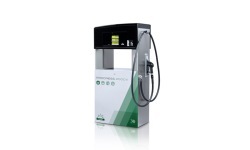 Also available as a complete unit with above Earth tank in different volumes. 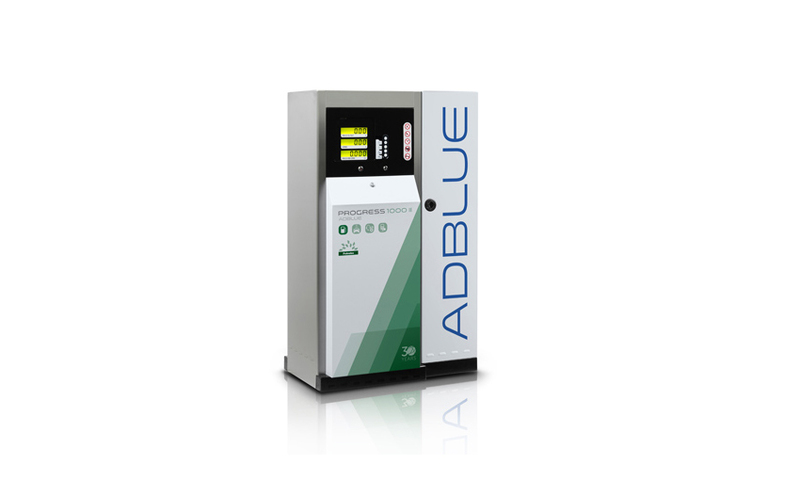 The same components as in the rest of the Progress series, in addition to adjustment for AdBlue fluid characteristics.